When thirteen-year-old orphan Penny Sinclair moves to the small town of Dogwood to live with her godmother, she expects her life to become very dull. 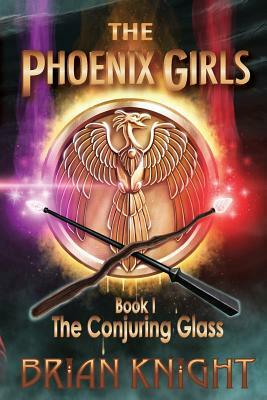 She doesn't expect to find a strange talking fox roaming the countryside near her new home, a kindred spirit in her new friend Zoe, or the secret grove where they discover the long hidden magic of The Phoenix Girls. Learning to use magic isn't easy, though; Penny and Zoe get their magic wrong almost as often as they get it right. When something sinister threatens Dogwood, their often accidental magic may be the only thing that can stop it.